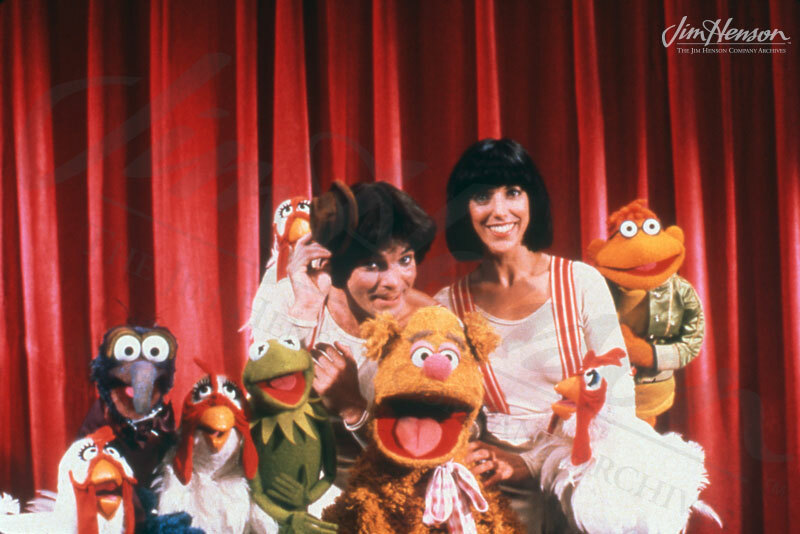 Shields & Yarnell on The Muppet Show, 1979. This entry was posted in 05-May '79, 1979, Muppet Show and tagged Shields & Yarnell, Statler and Waldorf. Bookmark the permalink.